Resident Evil 7 DLC Teased in Latest Update | Nerd Much? The upcoming Resident Evil 7 DLC has already started being teased. By completing the game, players catch an early glimpse at the Not a Hero add-on. Thanks to Stevivor, we now know that reaching the end of version 1.01 of Resident Evil 7 grants players with a teaser image. 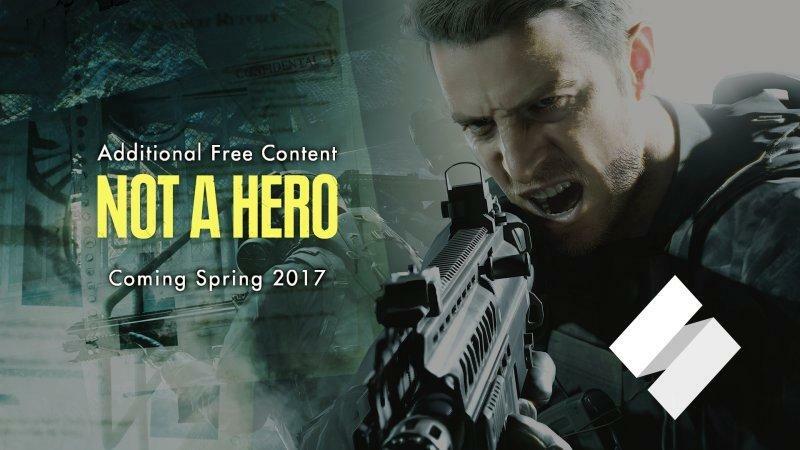 Not a whole lot is known about the DLC’s story, but it seems to indicate that Chris Redfield will play a central role. If not Chris, then at least someone else calling themselves Redfield. 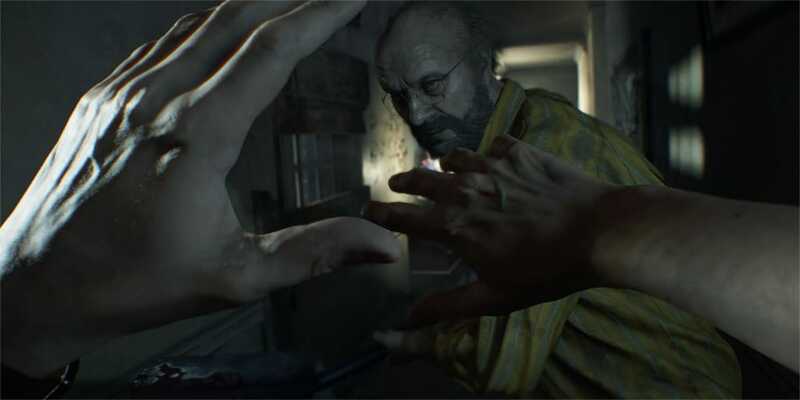 Capcom’s choice to make the Resident Evil 7 DLC free is a smart one. Fans often feel taken advantage of when key story elements are locked behind an additional paywall. Hopefully, this starts a small trend in the gaming industry. The latest entry in the Resident Evil franchise launched earlier this week on PS4, Xbox One, and PC. Reviews have ben favorable thus far and the game feels like classic Resident Evil despite all the changes. Even with the move to a first-person perspective, this game feels more a part of the franchise than other recent entries. Not a Hero is expecting to release this Spring. Hopefully, we hear something about it soon, but we are glad to know that our investment in the series is paying off already.